Available in a wide range of colours and finishes, our sliding robe doors are designed to be tailor made to suit any space. Not just limited to wardrobes, our made to measure door sets are also ideal for offices, laundries, hallway storage cupboards and room divides. Great price, great doors, great service. Doors fit perfect. 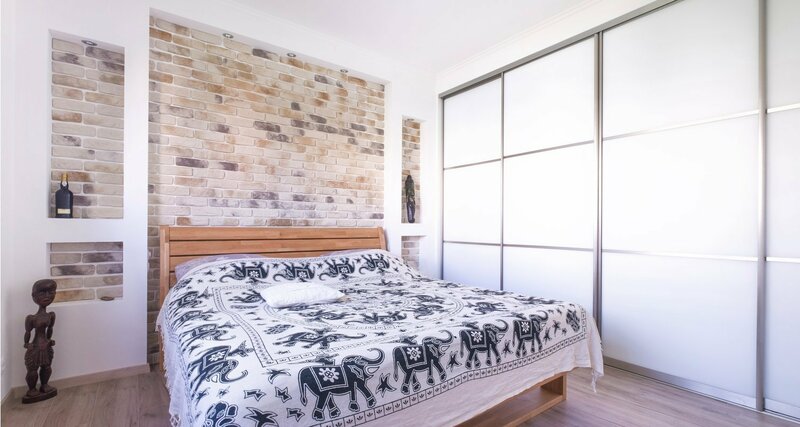 We are a Brisbane based company that custom creates quality, stylish sliding robe doors and internals at affordable, factory direct prices. 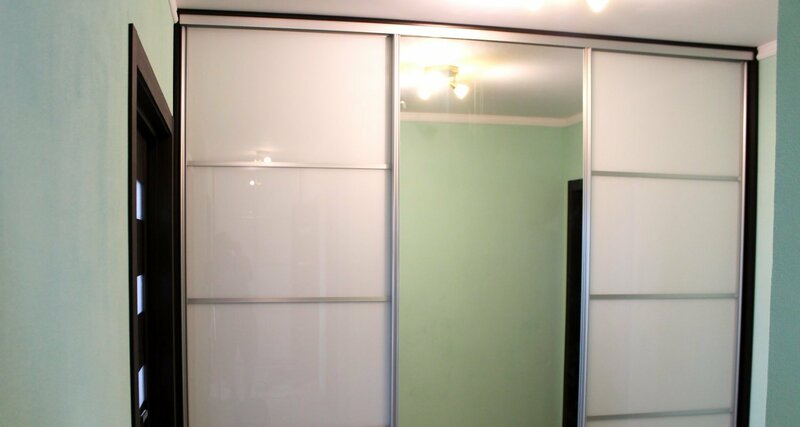 By offering made to measure door sets, we can help you maximise your space whilst complimenting the style of your home. Our experienced team carry over 40 years of experience and we pride ourselves on the quality of our products and service. Contact us today to see how we can help you transform your space. Manufactured onsite in our factory on Brisbane's Northside to the highest standard. 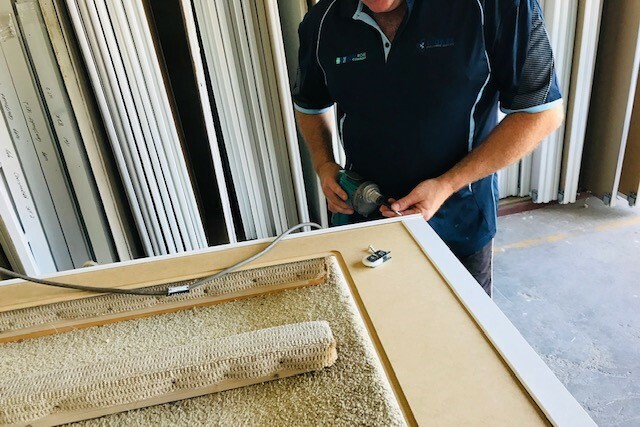 We offer supply only with our easy to install instructional video, or if you need a little help, our experienced installers can take care of it all for you. Manufactured onsite to specific measurements. View our guides and videos to assist you get the correct measurements prior to ordering. We manufacture onsite, so our lead time is 2nd to none. Pick up, Delivery or Installation. If you are local, feel free to pick up. DIY or get us to do the installation for you. 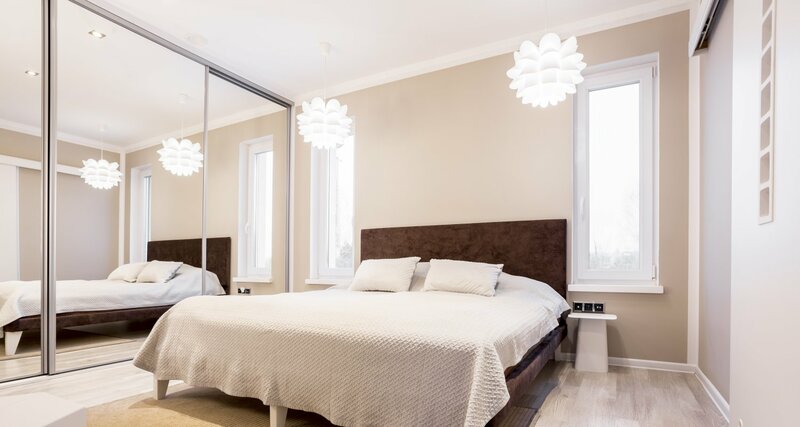 Melamine Sliding Robe Doors are not only durable and easy to clean, with a wide variety of looks available, they are sure to suit any design style. An extremely professional business that I highly recommend. After speaking to them regarding a quote a week ago to their utstanding delivery service including carrying the doors upstairs for me today I am so happy. The simple DIY installation and the high quality of the doors and tracks (slide so well and easily) I am absolutely ecstatic! Thank you so much. A+ in EVERY WAY!. Outstanding company, communication and quality. My wife and I are very happy. Thank you.